Click above to learn more about Jarrett and his style! 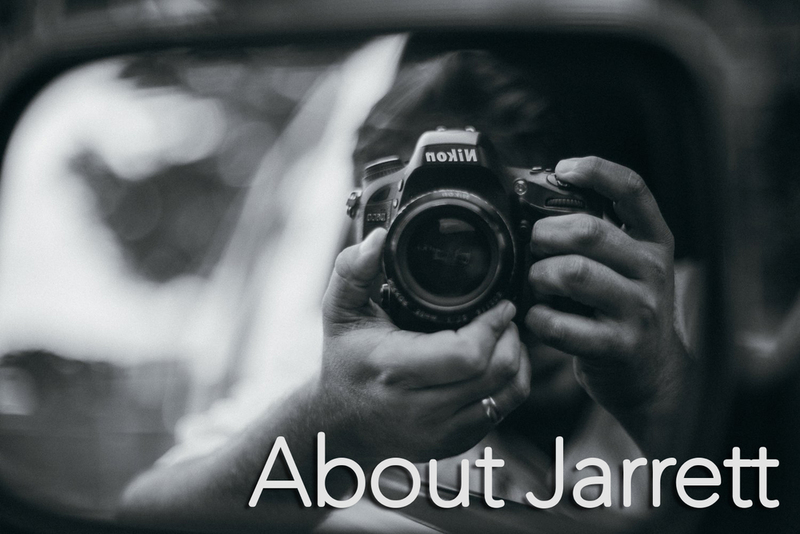 Welcome to Jarrett Hucks Photography! Based out of Myrtle Beach, South Carolina, we serve the South Carolina, North Carolina and Georgia area as well travel for destination weddings! We strive to offer a superb service at an affordable price so that everyone can have the quality photos they deserve even on smaller budgets. 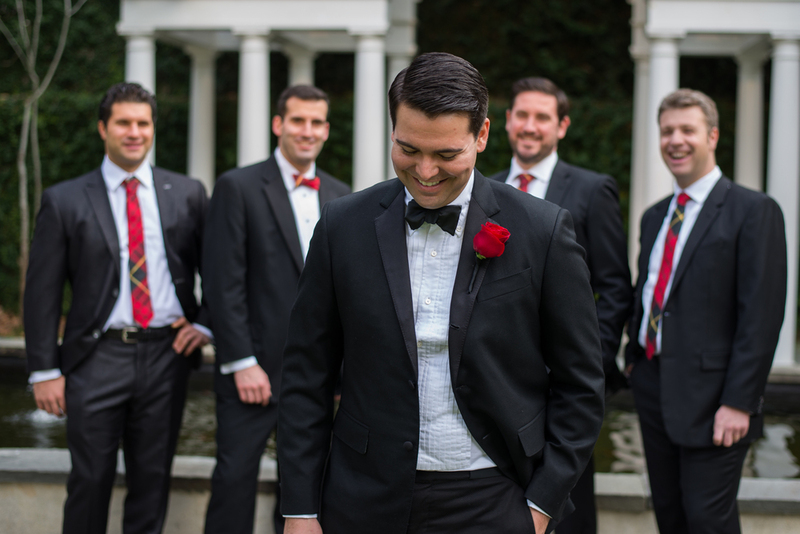 We focus on a chivalrous and imaginative style that allows us to capture unique images for our clients! Please visit my portfolio and blog, plus feel free to contact me with any questions you may have!